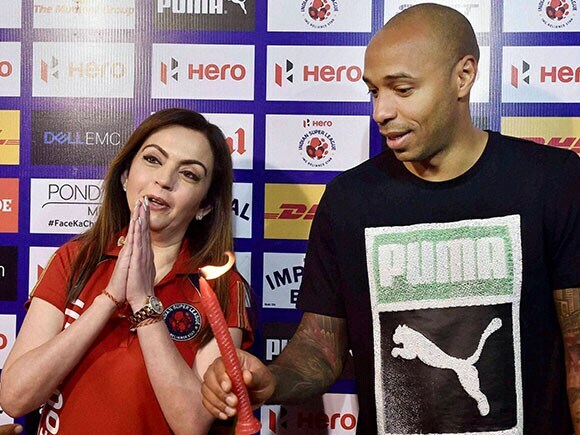 When you walk into an ISL ground, you usually get to see plenty of fans with their favourite Indian Super League team's jersey on. 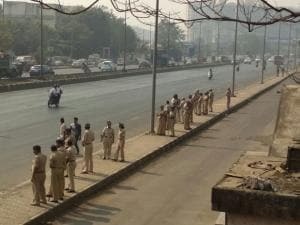 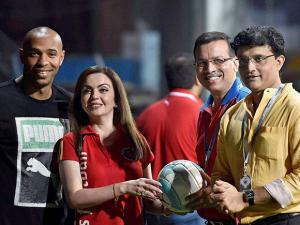 You walk into the Jawaharlal Nehru Stadium in Kochi on a matchday, for instance, and all you can see is a sea of yellow. 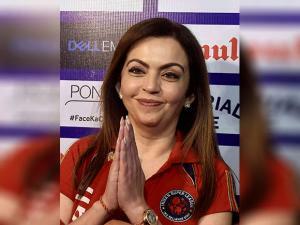 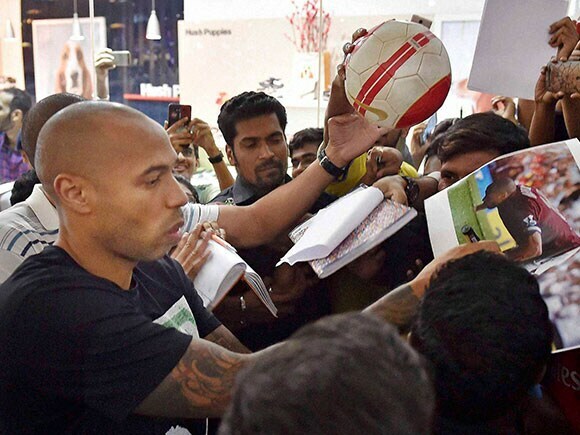 Mixed in with the Atletico de Kolkata shirts and a few Mumbai City FC jerseys were plenty of Arsenal kits, with the Gooners of India coming out in their numbers to see one of the club's greatest ever players. 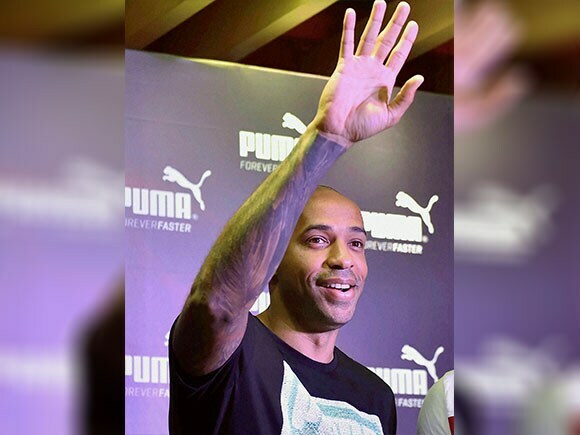 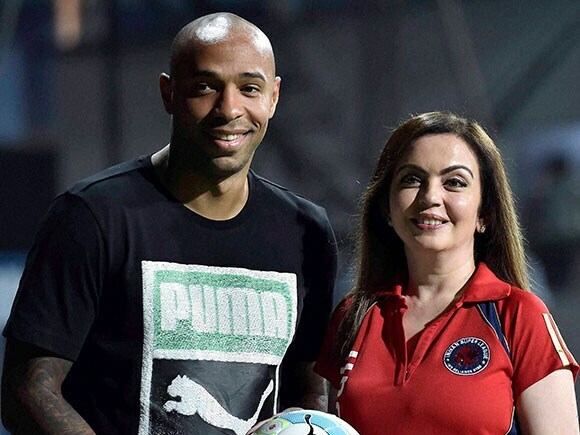 Thierry Henry landed in India on Tuesday for a Puma sponsored event, and the Premier League legend was one of the esteemed guests for the Atletico de Kolkata vs Mumbai City FC match at the Rabindra Sarobar Stadium. 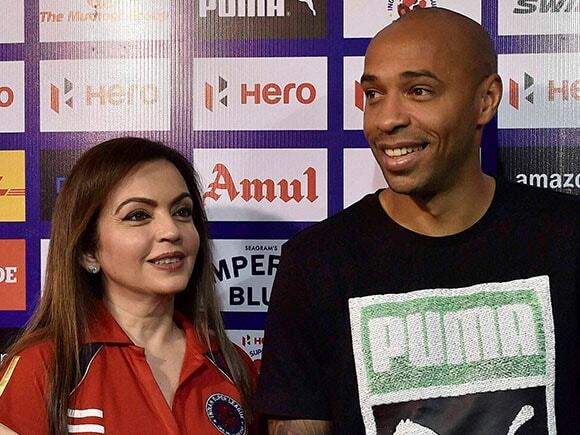 "Freddie (Ljungberg) and (Nicolas) Anelka have told me about the difficult level of the ISL."